Keep the cost of your teen’s auto insurance down with these tips. For many parents, having a new teen driver in the house can be an exciting and extremely stressful event. It’s only natural that you worry about their safety behind the wheel. After all, you know the dangers of driving. As the parent of a new teen driver, one of the most important things you can do to protect your teen is to find quality auto insurance. To keep your costs down, avoid making these mistakes. The deductible is the amount of money you pay in a claim before the insurance starts to kick in. In most situations, opting for a higher deductible (and, therefore, more financial responsibility in a claim) will result in lower premiums. 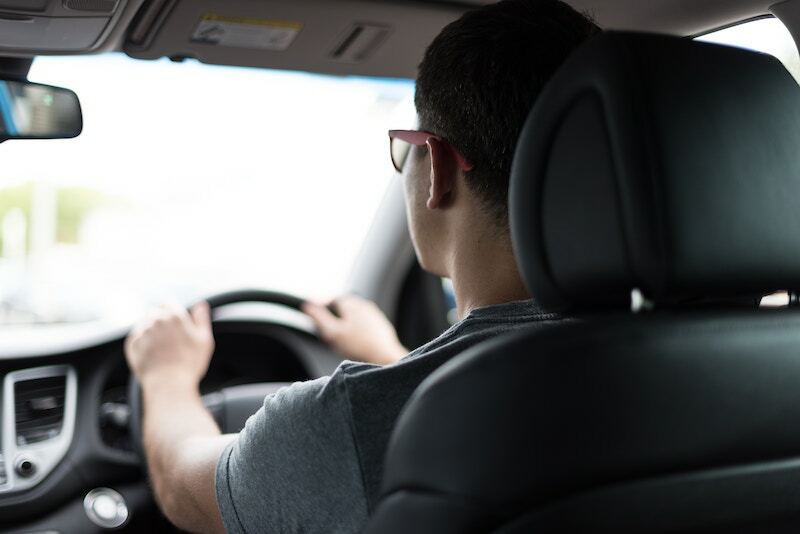 The rates for teen drivers tend to be high because they are a risky group to insure, so having a high deductible also means more savings on the cost of your teen’s auto insurance. One of the first options you will have when insuring your teen is whether to get a policy that is separate from yours. Many parents opt for a separate policy so that the cost of their own insurance doesn’t spike. However, this usually results in the teen’s individual policy being significantly more costly. Talk to your insurer about the different options available to you, but note that separate policies often result in a high price in the long-run. When it comes to looking for savings for your teen’s policy, it’s important to do your homework. Many insurers will offer teens a discount if they are getting good grades in school. Ask your insurer what discounts could be available to you and your teen. Are you ready to find the right auto insurance policy for your needs? Contact the professionals at Lloyd S. Berkett Insurance Agency for your reliable coverage.